Dr. Stall grew up in a small town in NY state and received her undergraduate degree from SUNY Cortland in 2006. Shortly thereafter, she moved to Raleigh to work at NC State University. 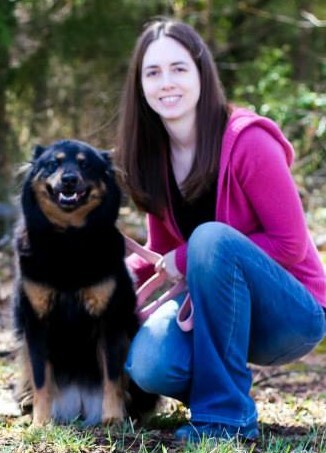 She went on to receive her DVM from the NC State University College of Veterinary Medicine in 2012. Dr. Stall developed a passion for animal rescue during her time in NC, and even helped to found 2PawsUp NC Shelter Rescue in 2007. She continues to help run the rescue and is looking forward to being able to see more shelter pets at her new practice! Dr. Stall shares her home with her fiance, Eric; dogs Faith and Bella (recent foster failure! ); and cats Mimi and Izzie.